I’ve admired Brene Brown for some time. Her honesty, her humour, her courage. Inspiring enough to watch repeatedly myself and also bring into the classroom. Its been a really busy Fall and I’m glad for some downtime. Enough that I finally got around to reading her latest book, Daring Greatly. What a treat! 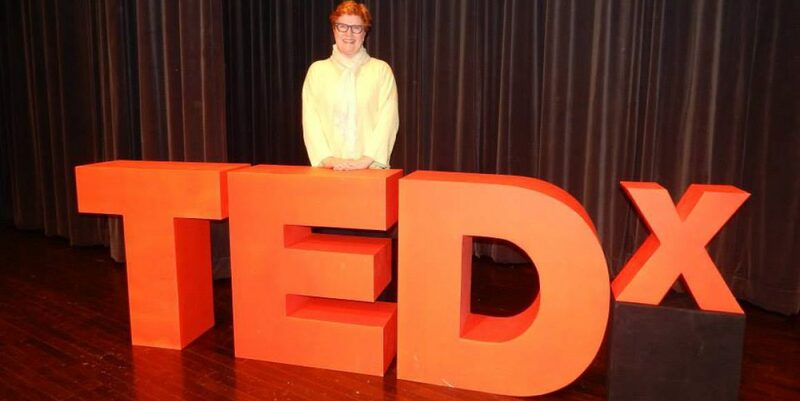 If you haven’t had the pleasure of her first talk, or her follow up – the Ted videos are are great place to warm up. Daring Greatly was an even greater pleasure. Mainly because I had the time to absorb the message – and its a tough subject – shame. What holds us back and keeps us from attempting whatever it is that is within us trying to get out. Jung always said that there are no accidents. The timing for me was perfect – the beginnings of a new research project. Time to read and reflect. Time to spend with student researchers plus a little time in the classroom. Time for an adventure into the unknown and uncharted. Mapping out new territory. Time to dare greatly. Brown gives good advice. She says she only accepts and pays attention to feedback from others in the arena. I’ll try and keep that in mind! Wise words to to start a new project, a new adventure, a New Year. I’ll let you know what I find out on this next phase of the journey. Best wishes for 2014!